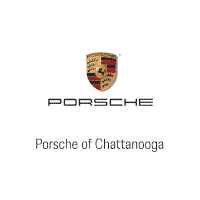 On Friday, June 9, Porsche of Chattanooga sent a Boxster S to be used as a prop in a photoshoot for the upcoming men’s issue of Chatter Magazine. The feature will appear as several spreads focused on mens accessories, and lets face it, what guy doesn’t want a sports car? We’ll keep you posted on when the issue is set to be published! 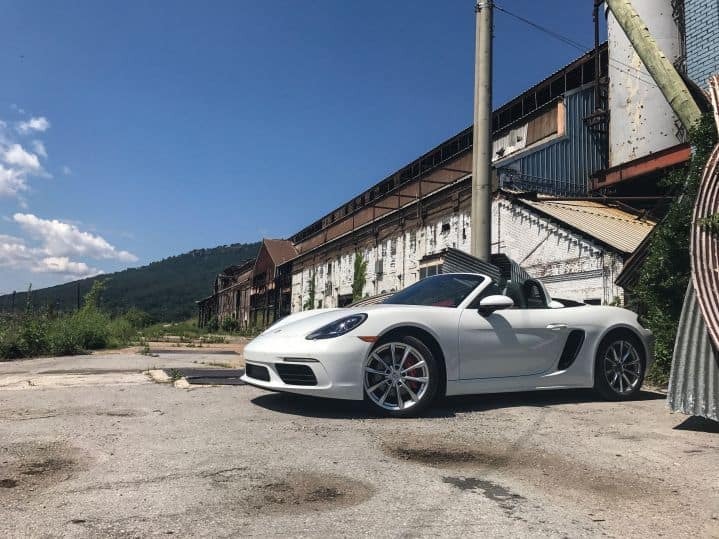 Interested in a Boxster S? Click here for details.